Our client’s constantly remark we have a “real UNDERSTANDING of (their) business“, that we “create a SAFE environment where people can act out their full POTENTIAL to see that it works“, and that we are “PROFESSIONAL“, “DIFFERENT“, and “ENTHUSASTIC“. We know that when people UNDERSTAND themselves better and COMMUNICATE accordingly, they and their teams ACHIEVE more of what they want. We deliver unique activity-based learning experiences around innovative and scientifically backed experiential exercises, tools and techniques that truly achieve results. 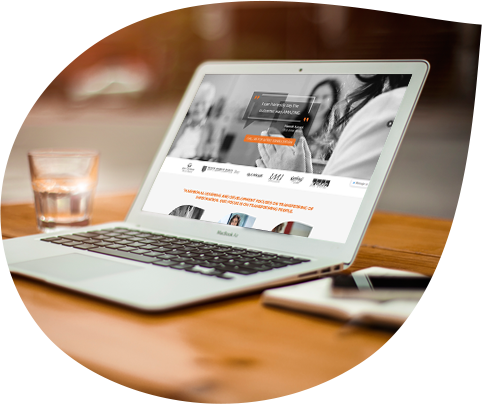 All our Workshops and the Adaptas Leadership Method* have been designed based on the consistent gaps showing up across organisations in the communication and behavioural skills of managers and leaders. The Leaders and Managers of today need self-awareness, a growth mindset, and an ability to flex their style of behaving and communicating. Many of our clients prefer bespoke workshops that connect into their culture and their current needs. However we can also deliver off-the-shelf versions of our workshops. Our Workshops and the Adaptas Leadership Method*, look to shine a light on the gaps and then support exploration, learning and practice to impact effectiveness, performance, and influencing. 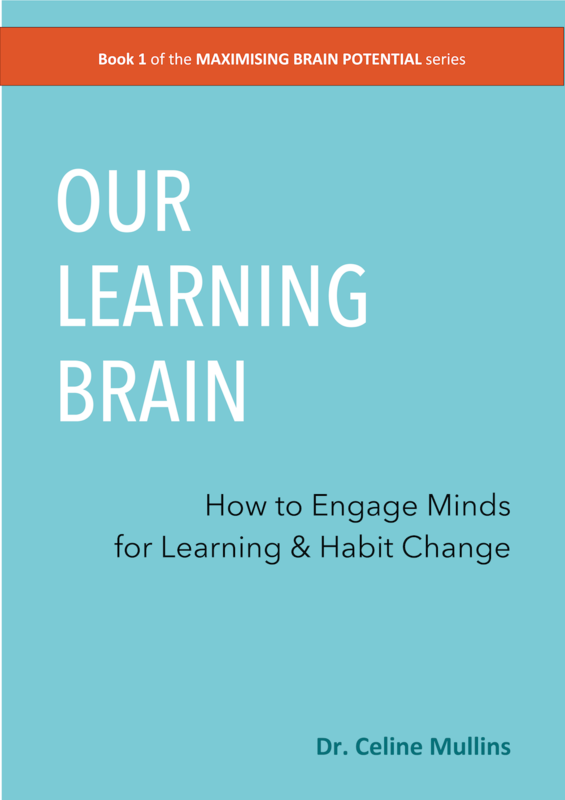 This is all done using interactive and experiential approaches (including role-play, forum theatre, immersive game-based processes) combined with the most up-to-date findings, tools and techniques from psychology, neuroscience and coaching. 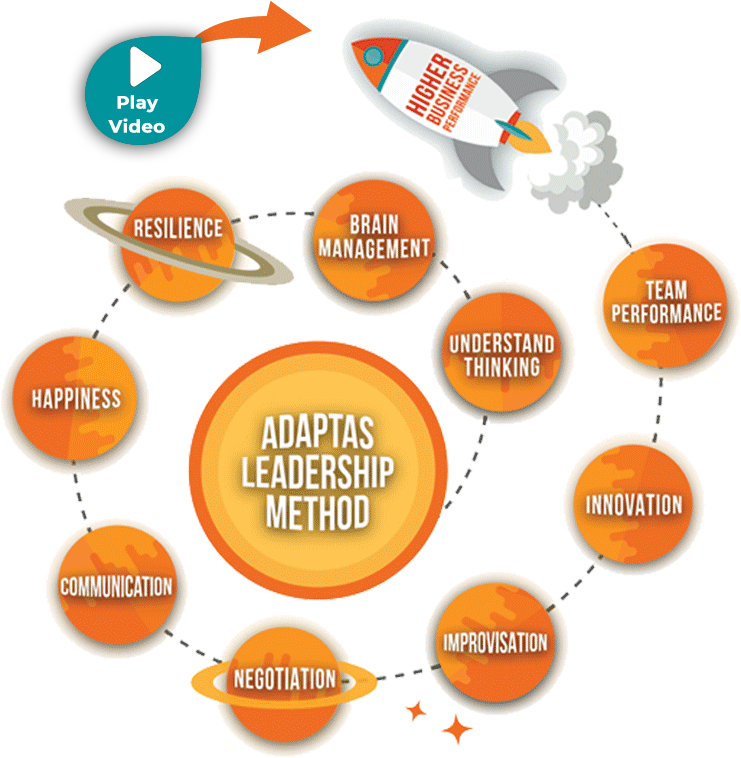 *The Adaptas Leadership Method is a 6 month program which combines all of the modules mentioned here. The most practical, enjoyable and beneficial learning I have had in over 30 years of working.